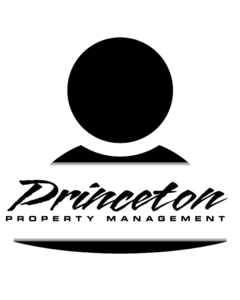 Greg Knakal has been in the property management field since 1994, and with Princeton Property Management since 2002. Greg has been an instructor for the National Apartment Association and is past President of Metro Multifamily Housing Association. Greg is a graduate of Lewis and Clark College.